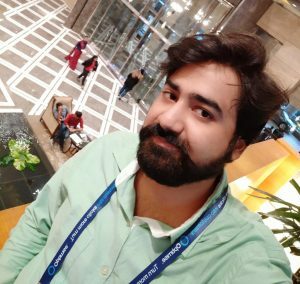 Hello friends, Today I will tell you method on How to block Emails on Gmail. Users can block anyone from their Gmail. This will permanently block them from sending an email. You can even prevent any individual receipt from your Gmail. Users can use this method from Windows PC/Laptops/Android/iPhone devices. In the past recent years, Email marketing is one of the most used tools for marketing. Every day over 100 billion emails is sent. And almost 90% are marketing email, which we have sometimes subscribe. These email directly enter into our Gmail box and start consuming space. Earlier It was very hectic as all emails were added to single Email Viewer. But things are changed. 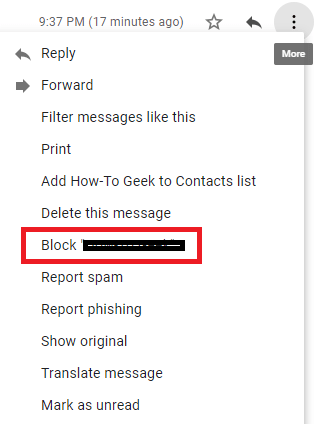 1.3 There is one more method to unblock someone on Gmail if you don’t know who you have blocked. 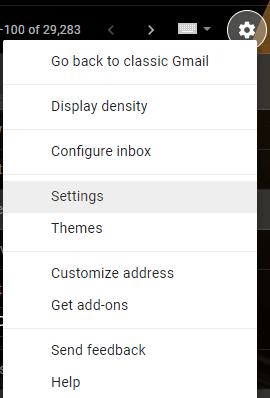 Gmail has done several changes and divided Email into three sections. These three sections are Primary, Social, and Promotions. All individual Email or Gmail Tool send important emails to the Primary section. While all email related to any social media is sent to Social Tab and any offer or deals are sent to promotion. This is the best way to divide all emails into a different section and help users to find the most important email. These days several people are misusing email services. They send you several non-marketing emails which even create a problem for your system. Some Emails even hijack your devices and start opening some strange pop-up. It also creates problems and even starts tracking your email. So make sure you never open any Spam email, and it will be deleted automatically. When a user responds to any spam email. Then your email is founded more productive, and they spread your email to more sender. And just after a few days, you start receiving more emails. Remember the moment you reply to a spam email. It is counted as an important email. And Gmail thinks it is mistakenly sent to Spam. So next time all Spam from that specific address is sent to the primary tab. Follow this method on how to block emails on Gmail and block all spam emails. Even after so many precautions by Gmail. Still, several emails enter to our Primary section and start creating a problem for users. These irritating emails take a large chunk of Gmail storage. Sometimes even the Unsubscribe option doesn’t work. These marketers are so smart that they force us to read almost every email. But Today I will share a method on how to block Emails on Gmail directly. Users can permanently block any Sender and restrict them to send you an Email. Don’t worry this option is reversible and I will also share a method on how to unblock Email on Gmail. You will be able to block any sender from your Gmail. This will block them from sending any future email to your Gmail. It is one of the best guides on how to block emails on Gmail. Follow every step and prevent anyone from your Gmail. Open your Gmail and then open the Mail you wanted to Block. Now, Click on the 3 dots. A popup will appear, Again click on Block. If you find any email which is misleading, then do click on Report Spam. It will identify Gmail and will restrict it to send email to others if the majority will report that Email. Well, if you have mistakenly blocked any important email. Then this guide will help you to unblock email from Gmail. Users can unblock any Email which they have blocked in the past. I will suggest you follow all the points and unblock email sender. Open the Email which you have blocked earlier. There is one more method to unblock someone on Gmail if you don’t know who you have blocked. Now select Filter and Blocked Addresses. There you will see a list of people you have blocked. That’s it! You have successfully unblocked email on Gmail. But now you will start receiving an email from that specific sender. So make sure you know who you are unblocking. This is the best and easiest way on how to block emails on Gmails. Users can use this method and block any Email sender using Gmail itself. There may be several other methods, but this is the inbuilt and quickest way to block emails on Gmail. Do share this article with your friends and help them to block emails on Gmail.